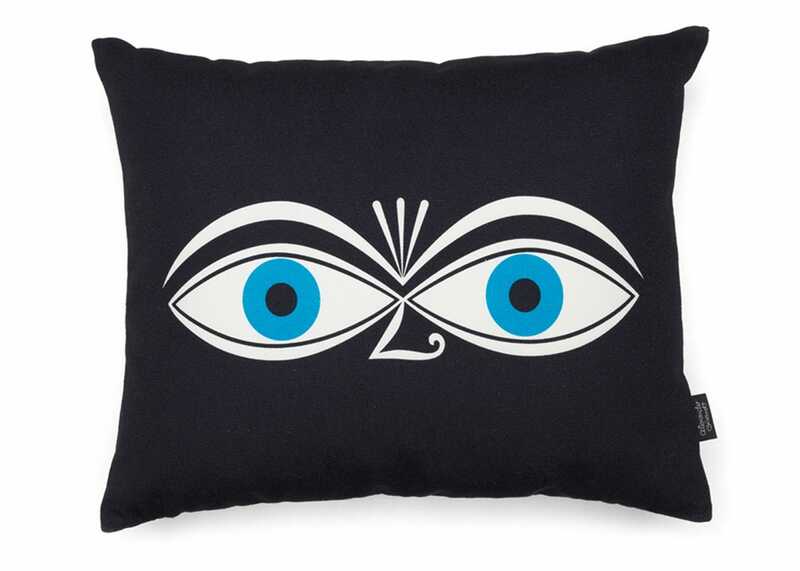 Alexander Girard was one of the leading figures in American design during the post-war era. This particular love heart design exudes a cheery playfulness which is inspired by his love for folk art paired with abstract patterns. The down feathers filling this cushion suits the equally high quality inkjet-printed cover. 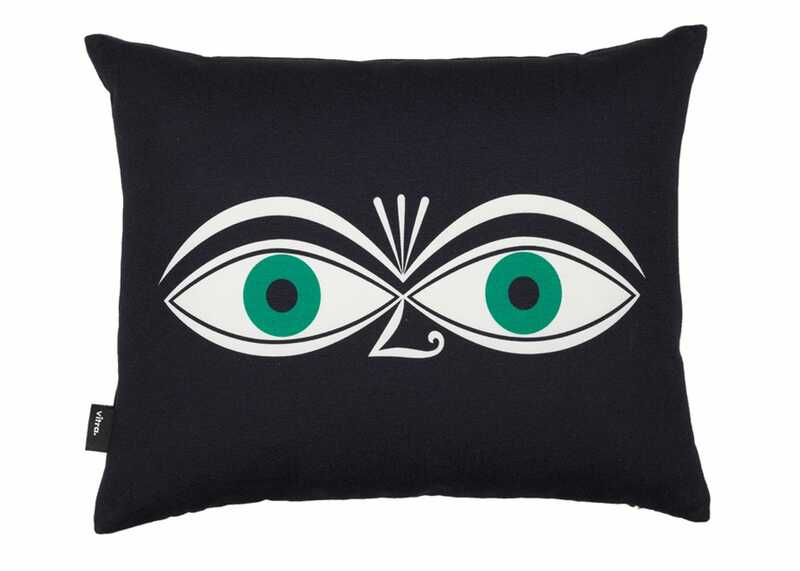 The cushion cover is completely washable and printed onto 100% cotton. Printed on a soft cotton with a sumptuous feather down filling.